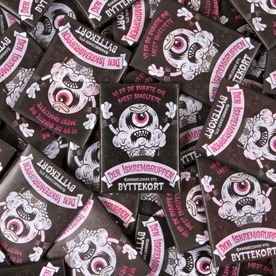 Buff Monster has a packed Tuesday (4.9) drop lined up at 7 AM PDT from StayMelty. 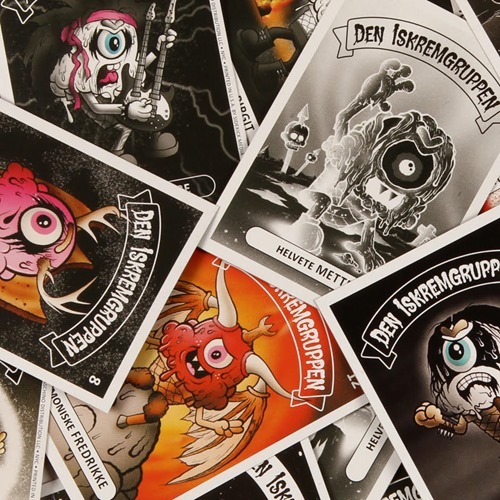 First up is the online debut of his new Norwegian Mister Melty trading cards featuring a special mix of designs drawn from S1, S2, and S3—in darker hues—on chip-backstock, alternate foil cards, a metal card befitting the heavy metal theme and one completely new card design. 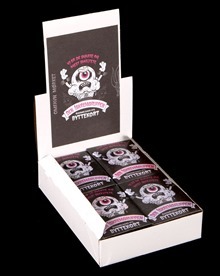 They will be available in sets of 4 wax packs ($20) as well as a full display box ($120). Toys? Absolutely. 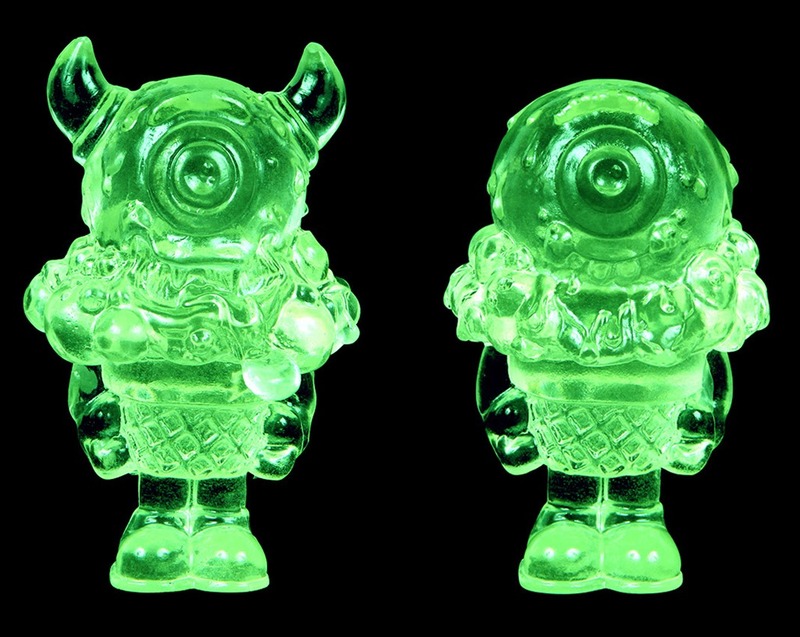 Buff Monster has clear green GID resin editions of both Mister Melty and his Devil 3" figures ($30 each). 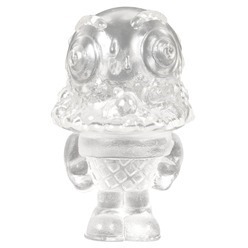 He also has GID mixed parts (resin/vinyl/multiple characters) one-off figures in assorted colors ($60 each). 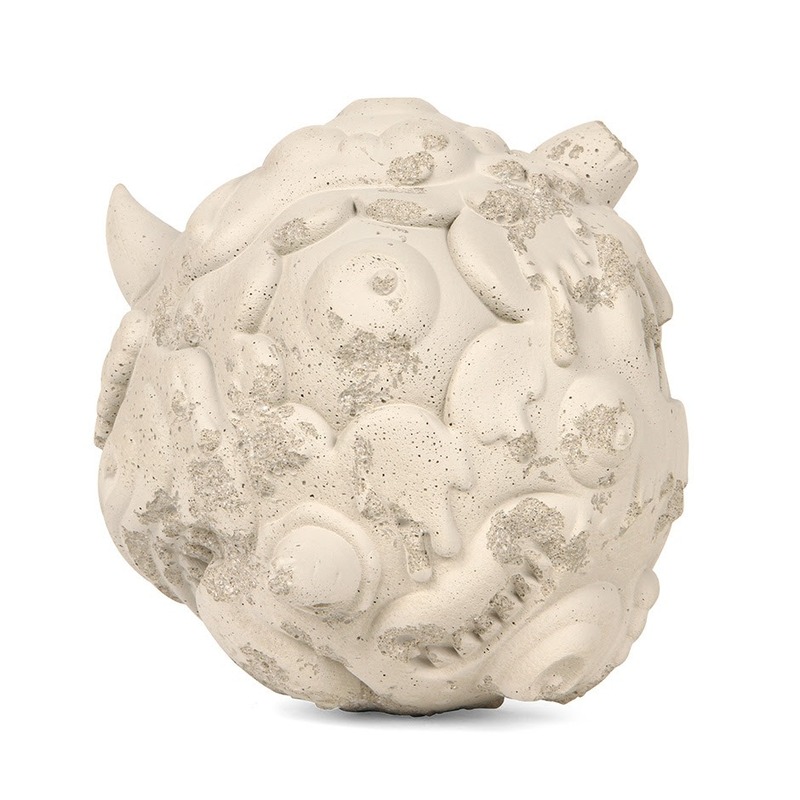 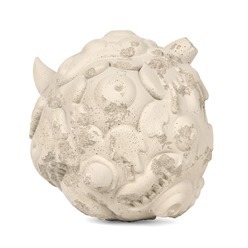 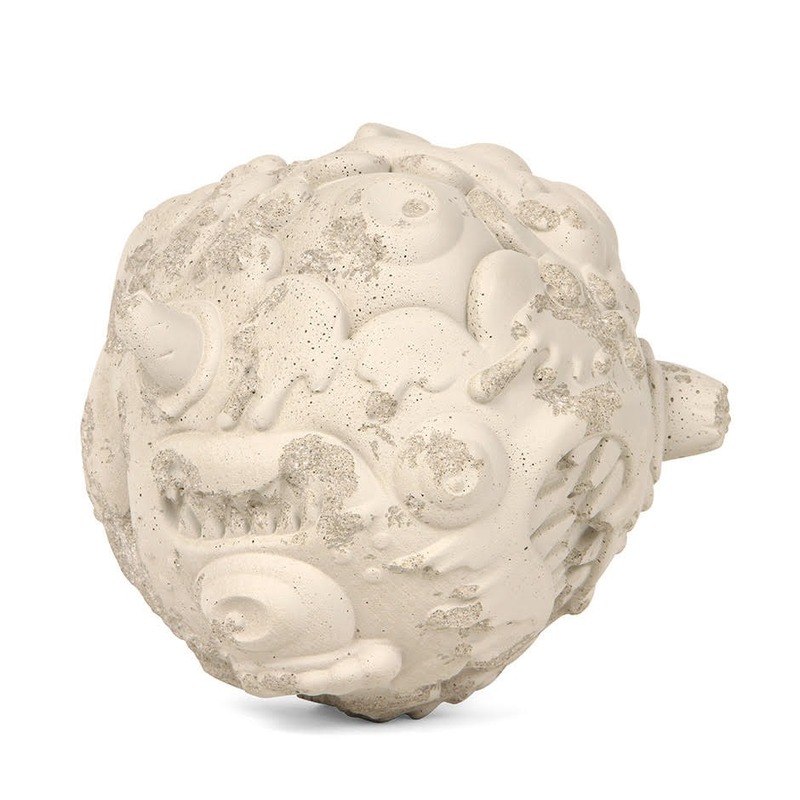 Or go big with the debut of the brand-new Concrete Devil Ball which is twice the size of the original ($200, USA only due to weight). 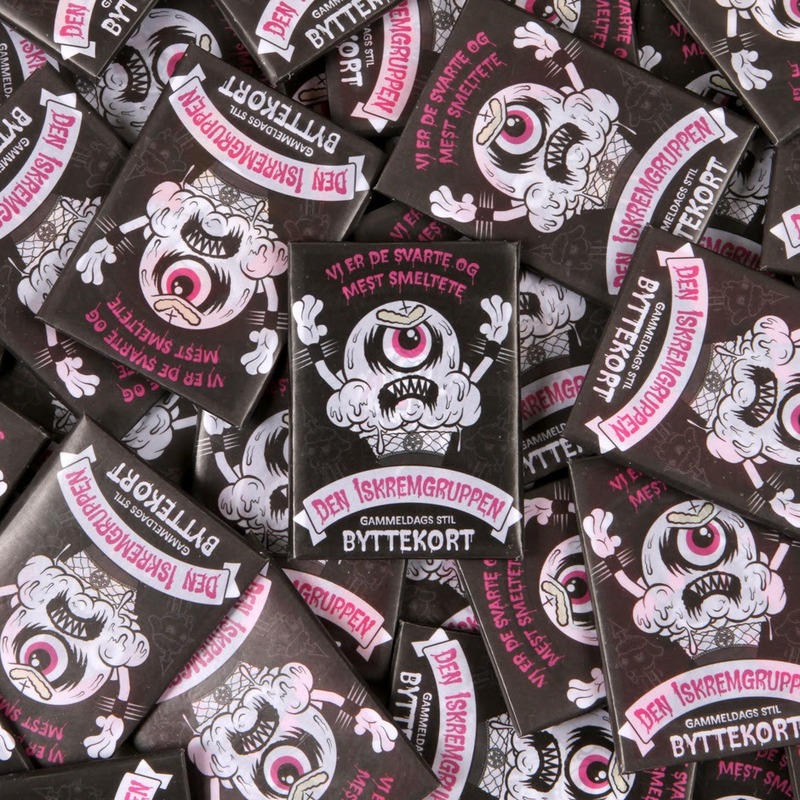 Plus… several a few unannounced surprises (shown in the gallery). 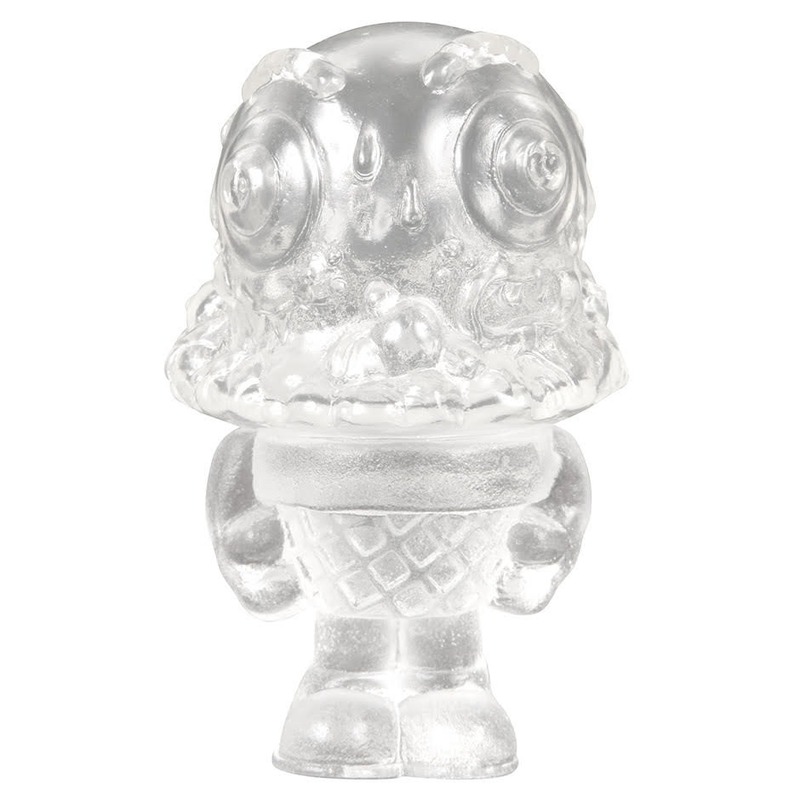 All of releases will be available on Tuesday (4.9) at 7 AM PDT over at StayMelty.